Carlos Magdalena is a botanist at Kew Botanical Gardens in London with an eye towards resurrecting endangered and extinct plants. This book is a memoir of Magdalena’s life and a look at the plants he holds most dear. From tiny islands off the coast of Madagascar, to the Australian outback, to the jungles and arid mountain deserts of South America, Magdalena introduces us to plants, endangered or outright extinct in their natural habitats, some only still surviving through one or two specimens kept in institutions like Kew. This is a fascinating book. Magdalena’s passion for his subject shines through in every line. And he doesn’t limit himself to environmental concerns, either. The thorny questions about ownership and repatriation in a post-colonial world are also addressed, and highlight just how difficult it can be to save and propagate some of these species. How do you balance local concerns with scientific study? If a native plant is found to have medicinal or commercial uses, who owns the rights to said plant? What about those plants which were “collected” by naturalists during the 18th and 19th centuries, the heyday of colonialism, do they still belong to their native people? Any one with interest in botany, plant life, conservation, and/or environmentalism will enjoy this book. In The Plant Messiah, Carlos Magdalena reminds us multiple times that our very existence is dependent on the health of the flora around us. It behooves us to treat them as essential parts of life on Earth. I adore Neil deGrasse Tyson. How can you not? The man has helped make science cool, and is a leading voice in promoting technological and scientific advancement and understanding. Astrophysics for People in a Hurry is a collection of articles dealing with different aspects of the science of outer space. In each chapter, deGrasse Tyson’s wit is clearly on display, making this more of an intellectual chat between friends than a science lecture. deGrasse Tyson has the enviable talent for being able to explain complex phenomena in a way that is interesting, understandable, and yet not condescending. This gift, plus a clear love for his chosen field, has helped make him one of the most visible intellectuals of the modern age. I listened to the audiobook, which is narrated by deGrasse Tyson himself, and the read was quick, educational, and at times laugh-out-loud funny. If you’re looking for a fun way to brush up on your astrophysics as possible manned Mars missions and space tourism continue to make headlines, you should read this book (or check out the revamped Cosmos, also featuring Neil deGrasse Tyson doing what he does best). On March 27th, 1964, at 5:36pm, the most powerful earthquake in the United States (measuring a 9.2 on the Richter Scale) struck Southeastern Alaska. The quake leveled large swathes of Valdez and Anchorage, tidal waves inundated native villages (and in fact killed people as far away as California), and fires destroyed several small towns. Roads and rail lines were ripped apart, isolating entire regions of the sparsely populated state. In the aftermath of the quake, scientists studying the event would uncover data which would change how geologists viewed the world, and bring a previously dismissed theory into prominence. This is an incredibly readable telling of the effects of the Great Alaska Earthquake, and the aftershocks felt by the scientific community after the Earth stopped shaking. Fountain has written a history book in the vein of Erik Larsen’s Isaac’s Storm. You’re going to find far more than just a tale of an Earthquake here. Fountain provides background on the major players, as well as the history of Alaska, and the fields of geology and seismology. 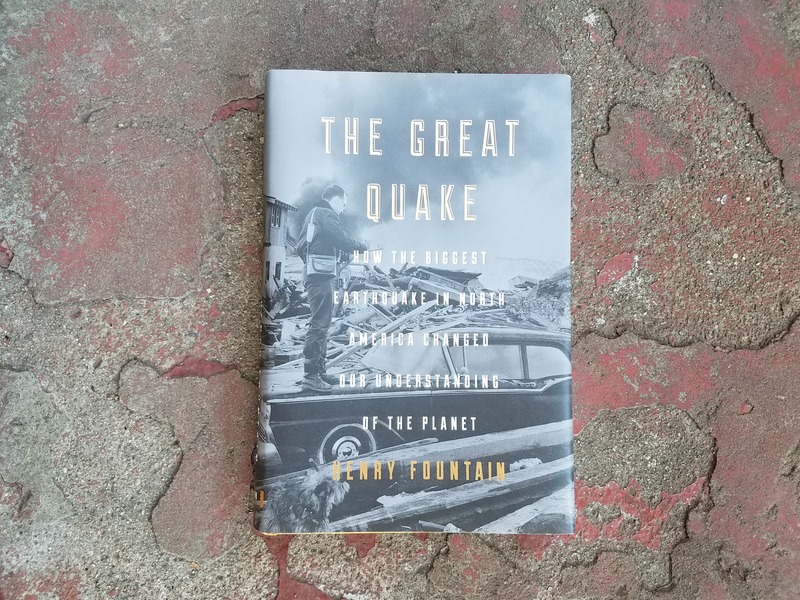 As a result, The Great Quake is a readable and informative story of an unimaginable disaster, and the science underlying the event. 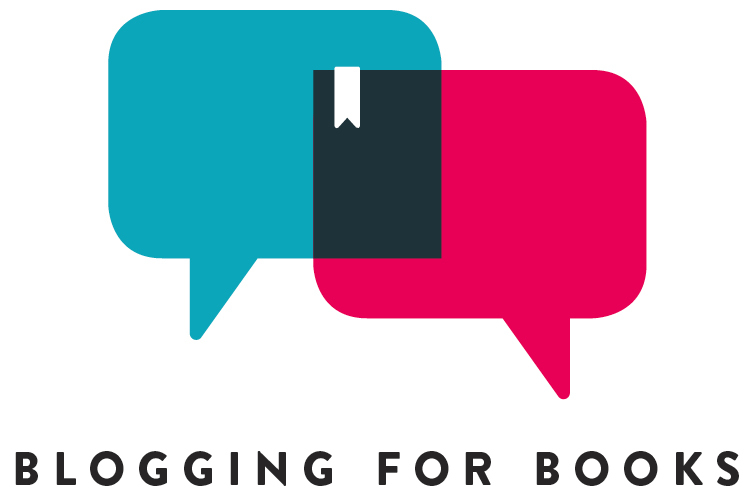 Fans of narrative nonfiction will find a lot to like here. The 1964 Alaskan earthquake is largely forgotten in the Lower 48, but the data derived from this disaster continues to reverberate into the modern day. Life isn’t easy on the moon. Jasmine “Jazz” Bashara has lived in Artemis, the only lunar city, since she was six years old. The daughter of a respected welder, poor life choices have led Jazz down a path of near poverty and petty crime. When one of Artemis’ most wealthy citizens offers her a ridiculous amount of money to commit a serious crime, Jazz can’t say no. But getting the job done is only the start of her problems. Big, shadowy players are operating behind the scenes, and this caper could put Artemis itself in grave danger. I loved Andy Weir’s previous novel, The Martian. Weir’s mix of science, outer space, and sarcastic humor made his modern day Robinson Crusoe story ridiculously fun. 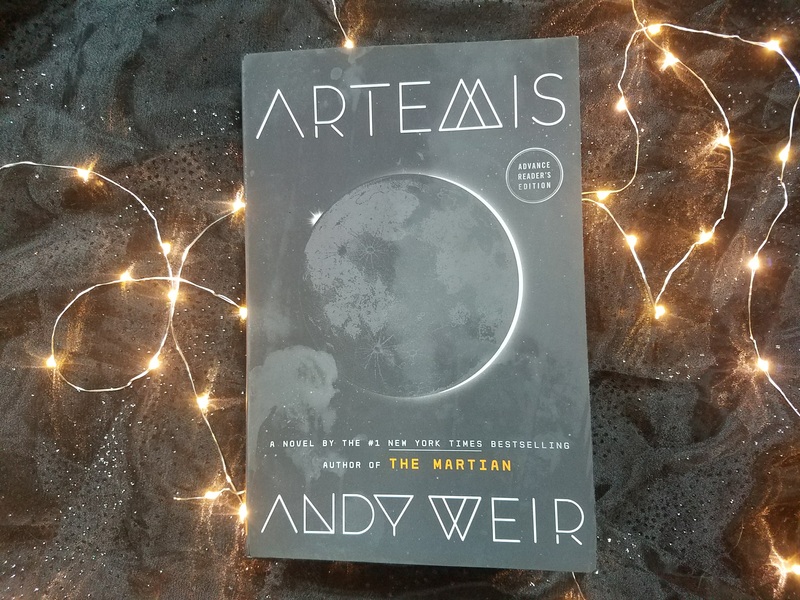 Artemis is more of the same, but now Weir had given us a heist novel . . . In Space! Jazz Bashara is five and a half feet of sarcastic supergenius, a young woman who blew her considerable potential in poorly-managed teenage rebellion. Using her considerable intellect to skirt along the edges of lawful lunar society, her goal is to get away from the day to day scrape of bottom-rung existence. Bring on the “one last big job” from a ridiculously wealthy client, and the heist begins. Fans of The Martian or smart science fiction will probably really enjoy this book. We’re heading into new and uncharted territory in real-life space exploration, so I for one want to read all the realistic sci-fi in can get my mitts on. Europe in the 1600s was a strange place to be. Science and empirical data were beginning to subsume old superstition. The invention of the microscope opened up a whole new world to human sight. Discoveries in physics, medicine, and other fields slowly brought Europe into the modern age. But for a time, superstition and science existed as awkward bedfellows. Doctors tried to balance the ancient medical theories of Galen and Hippocrates with new, scientifically gathered data. It is this awkward stage that is front and center in Maladies and Medicine. This is a straight-up history book. 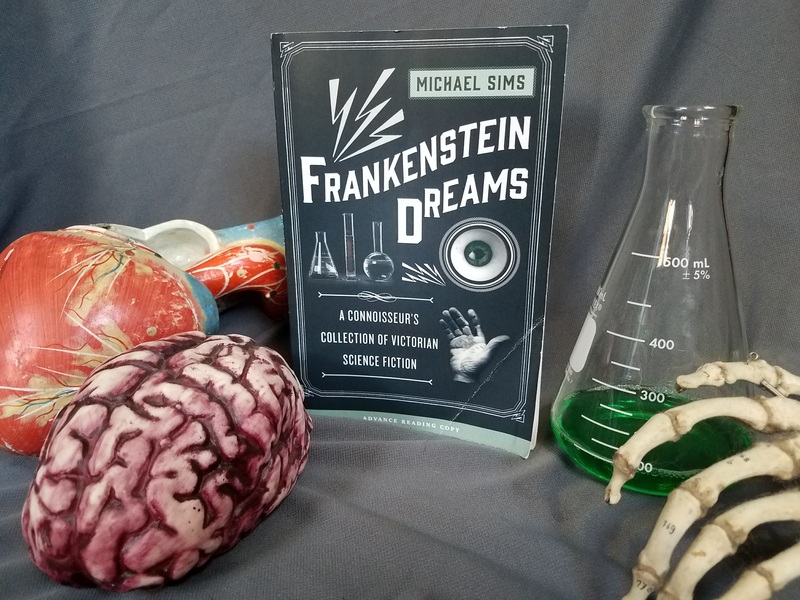 While the authors certainly inject frivolity and humor into the book, this is meant more for the dedicated history buff, and not for the casual reader. Evans and Reed, while admitting to the books limitations in scope (it’s a big topic), include a vast amount of information, conveniently divvied up by disease. The authors also delve into the differences between medical doctors, surgeons, midwives and other practicing women, and the unofficial medical practitioners. Each has their own origin and medical views, and it is curious to see when they agree, disagree, and borrow from one another. History buffs will find a lot of great information (and a lot of cringe-worthy knowledge) in this book. If you’re interested in medieval history or medical history, this book is a great addition to your TBR. However, if you’re looking for a similar book for a more casual reader, you should check out Quackery by Lydia Kang. Is the grind of life on Earth getting you down? Want to get away? Look no further! Vacation Guide to the Solar System is your one-stop guide to the farthest reaches of our celestial neighborhood. Want to know what to pack for a trip to Pluto? What to do when you arrive on Venus? What bungee jumping on Neptune would be like? Wonder no more! In all seriousness, this book provides a huge amount of information, packaged in art deco, retro-futuristic kitsch. In addition to sci-fi information like baseball tournaments on the moon and ice skating (with heated skates to melt the rock-like ice) on Pluto, the book is also packed with the latest information on our neighboring planets, celestial bodies, comets, dwarf planets, and alien moons. The book itself is stunning, with gorgeous retro travel posters and illustrations combined with actual photos from NASA’s archives. The whole thing was put together under the umbrella of Guerrilla Science (you should check out their website here). Guerrilla Science is a rouge collection of scientists and artists whose goal is to bring science to wide audiences through interactive and innovative installations and events. Their Intergalactic Travel Bureau provided the seed for this book. This is a great source for information on our solar system, appropriate for kids and adults alike. Fans of astronomy, science, and science fiction should jump on this book. Anyone who likes entertaining nonfiction (Mary Roach’s Packing for Mars immediately springs to mind) will enjoy this book. For the entirety of our existence, we have wondered “where do babies come from?” Yet this question proved to be so incredibly complicated and intricate, that only in the last century and a half have we been able to discover answers with any sort of surety. Seeds of Life examines the scientific pursuit of the origin and continuation of life from the 16th century through the 19th. Scientific giants such as da Vinci, Leeuwenhoek, and Harvey would find themselves stymied by this question. In an age of scientific enlightenment and accomplishment, the inability to answer such a seemingly basic question was frustrating to the extreme. The pursuit of this answer led to bitter feuds and rivalries, and at times split the scientific community asunder. Dominick does a great job of bringing this story to life in an engaging and easy to follow way. It is no mean feat to cover such a topic over such a broad time frame, but Dolnick sets the story as a form of detective novel, with various players entering the fray, only to crash on the shoals of an unanswerable question. Dolnick makes the story easy to follow, and adds welcome (and some would say, inevitable) humor to the topic. Folks who enjoy their nonfiction with a dash of humor will enjoy this book. If you’re a fan of Mary Roach (indeed, Bonk is a great follow up to this book), or were entertained by Unmentionable by Therese Oneill, this is a great book for you. Even if you aren’t usually a nonfiction person, this is the perfect book for dipping a toe into the genre. It may not be an explosion-laced extravaganza, but it is an entertaining and fast reading true story. You’re bound to have fun with this book. In 1845, Sir John Franklin, a British explorer nearing the end of his career, set out in command of two ships to discover the Northwest Passage: a nautical route between Canada and the arctic that would connect the Atlantic and Pacific Oceans. The hunt for the passage had taken up decades, and the accumulated loss of lives and ships in its pursuit was largely considered part of the cost of ensuring Britain’s continuing dominance of the seas. Franklin was determined to be the one to finally find the passage, and to ensure the immortality of his legacy. Setting off with the prophetically named Erebus and Terror, Franklin and his crew of 128 men disappeared into the great white desert of the Arctic Circle. The search for the crew and for the ships would span more than a century, and cost millions of dollars; Franklin’s widow would spend the family fortune in a vain search for answers. The mystery of the Franklin Expedition would capture the imagination of governments, academics, and the public. Franklin achieved his dream of an immortal legacy in the most unfortunate way possible. Watson explores the story from the late 1840s through to the present day. From the first rescue attempts (delayed by bureaucratic posturing within the Royal Navy), through to the high-tech hunts of the 21st century. Perhaps the most intriguing part of this story involves the local Inuit tribes, whose oral histories seemed to point to the fate of the Franklin Expedition, but were nearly universally disregarded by the European, Canadian, and American searchers. Watson has written an engaging and fascinating history. The saga of the Franklin Expedition is one of those epic historical tales that seems more like an adventure story. Watson has done a marvelous job of capturing the suspense and drama that accompanied the lost expedition across the decades. His use of multiple primary sources, and his emphasis on the Inuit oral histories make this book stand out from the pack. Fans of adventure-oriented nonfiction like The Lost City of Z should certainly make a point to read this book next.